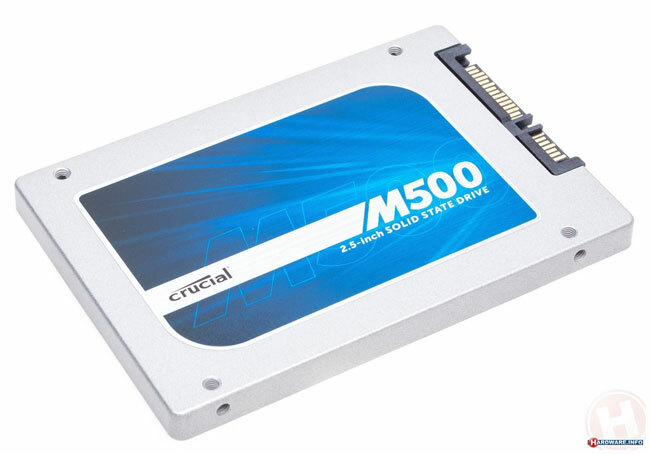 Crucial has this week announced pricing for its new Crucial M500 Series SSD drives, which are available is three different form factors and a range of storage capacities. The Crucial M500 Series SSD range includes a 2.5-inch drives that measure in at 7 mm thin as well as mSATA and NGFF M.2 units with all three version available in 120GB, 240GB and 480 GB storage capacities. Crucial M500 Series SSD pricing will start at £103.99 for the 120GB, with the 240GB costing £173.99, while the 480GB and 960GB capacities priced at £315.99 and £476.99, respectively.